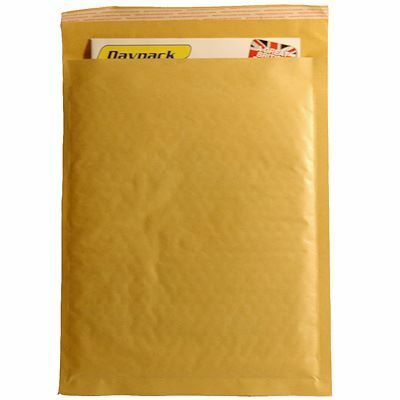 We’ve designed our range of gold bubble envelopes so they offer the same level of protection as branded equivalents – but at a much lower cost! 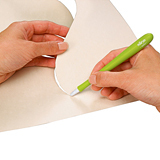 Choose from our range of in-stock sizes. 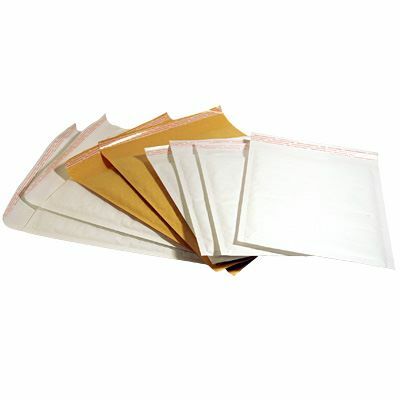 Just because these cost considerably less than similar products, don't think that those savings mean a reduction in quality, because you can count on them providing exactly the sort of reliable protection you need when mailing fragile and delicate items. 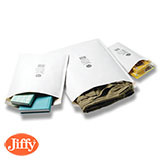 Our lowest priced bubble envelopes! 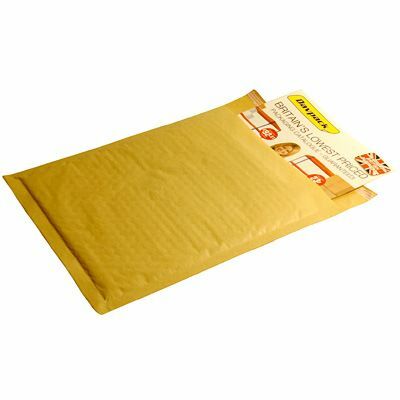 Click here for important information regarding Royal Mail pricing bands. 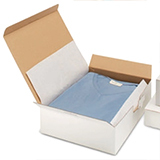 Postal boxes with a crash lock base to save you time and money!